In celebration of a console that brought wonder into the lives of so many, and a brand that reshaped the whole entertainment industry, the authors and Geeks-Line retrace Sony's incredible journey. Read about the creation of the company following World War II, to the machine's retirement in the early 2000s. Featuring 26 interviews with important figures, from throughout the era, recount their experiences with unabashed honesty, painting a detailed picture of the great venture led by Ken Kutaragi. 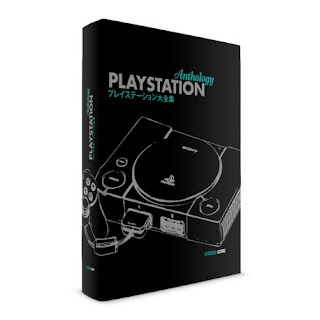 Much like the successful Nintendo 64 Anthology book, the PlayStation Anthology is unique in both form and content. To fully appreciate the scale of the PlayStation phenomenon, readers will be given an insight in its genesis, the context in which it was developed, and understand the commercial and marketing power of Sony itself. 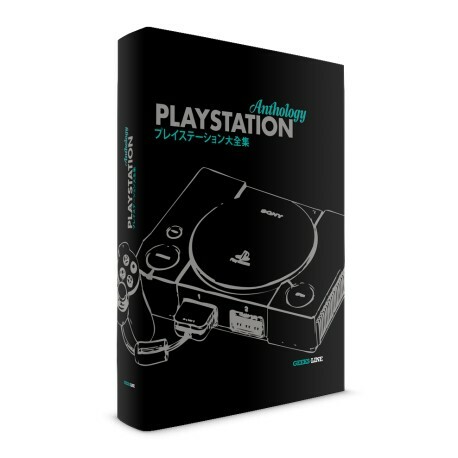 The PlayStation Anthology sheds light on the birth of the PlayStation and Sony, the company's triumph, as well as its shortcomings, strategies, technological advancements and, of course, its fantastical games library. With the recent surge of interest in retro games/machines, the PlayStation Anthology marks out the PlayStation territory right from the very start in one fantastic hit with a reference work of infinite detail opening up a world that was the iconic platform for today's console arena.